for each type of supported smart card separately. The “SAPGUI for Java” and the “2X Client” services are not available anymore. performance for Flash and Multimedia Redirection and fixes some bugs. registry key “ica.disable_render_extension” is not available anymore.). “Sessions -> ICA -> ICA Global -> Multimedia”. – Updated VMware View Client to version 1.5.0-710491. URL field in the VMware Connection launcher. – Added 2X Client 10.1-1263 sessions. that are integrated into the IGEL system: RDP, ICA, Redhat Spice, NX. – Updated Firefox to version 10.0.6 ESR with Long Term Support. – Added support for routing tokens used for load balancing. – Updated NCP Enterprise VPN Client to version 3.23 Build 38. (DOMAIN\user, FULL.QUALIFIED.DOMAIN\user, user@FULL.QUALIFIED.DOMAIN or user). ICA sessions via Smart Card Redirection. 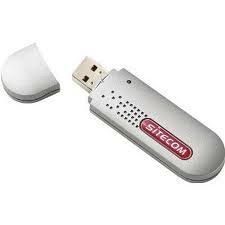 ICA sessions via Com Port Redirection (use USB COM1). – Reworked font configuration: added new “Liberation” true type font. This solves native x driver support for VXL M7CN896IDK board. automatic suspension of the device. – Added Greek keyboard layout. – Added Russian keyboard layout. – Updated French and Dutch translations. – Updated IGEL Setup to version 4.2.3. ICA sessions by force with registry key “ica.forceignorexerrors”. It affects all ICA sessions and is disabled by default. The parameters are available in the registry (ica.module.logging). reconnecting from a machine with a different display resolution. – Disabled hotkeys in XenDesktop login window. – Fixed audio problems by decreasing latency of the audio channel. is send to the server as a windows 7 client does..
– Caps lock and Num lock status will now be synchronized within a RDP session. especially when using multiple com ports. while trying to use Gemalto Classic cards for login to a banking web site. when smart card has been removed. if Console switching is disabled in IGEL Setup -> User Interface -> Access Control. – In Firefox sessions the tab-bar cannot be hidden any more. – Fixed bug when closing multiple Firefox Session marked as restarting. – Fixed restart of View session after log off in View Appliance Mode. – [Media Player] Fixed video playback in dual screen mode. – Improved usage in dual display mode. – Spice session window in appliance mode kept in front when Shift+F11 is pressed. – Disabled hotkeys in Spice login window. fix caused some printers to print slowly. by the registry keys print.cups.usb_slowdown_chunksize and print.cups.usb_slowdown_delay. – Fixed reading of German health care cards with Cherry ST-2xxx reader via ICA and RDP. logoff when removing smart card while VMWare View sessions are used. if an additional DVI connector card is installed. current state in the X server. This also affects newly plugged in keyboards. IGEL Setup -> System -> SSH Access. when CA certificate is not a root certificate. – Fixed bug in USB Access Control configuration. device mapping entries are displayed locked if they are assigned by a UMS profile. is not managed by UMS. Default timeout is 10 seconds, a value of 0 means no timeout. serial number and uuid. It can be opened in IGEL Setup -> Devices -> Hardware Info. Today i got a report about a device which can be fully migrated with the IGEL Universal Desktop Converter. All devices are working perfect, thanks for the report! Today I got my hands on the Intel® 82572EI fiber card (PCIe 4x) and got it working on the 4.09.200 without any additional configuration. Today i got a report that a Dell Optiplex 745 with Core2 Quad Q6600, ATI Radeon X1300/X1550, Audio: HDA-Intel, Broadcom Corp. Netextreme BCM5754 Gigabit Ethernet PCIe, BIOS Vers. 2.3.1 v. 07/21/2007 with Dell Mainboard 0TY565 was succesfull migrated with the IGEL Universal Desktop OS incl. USB Support. 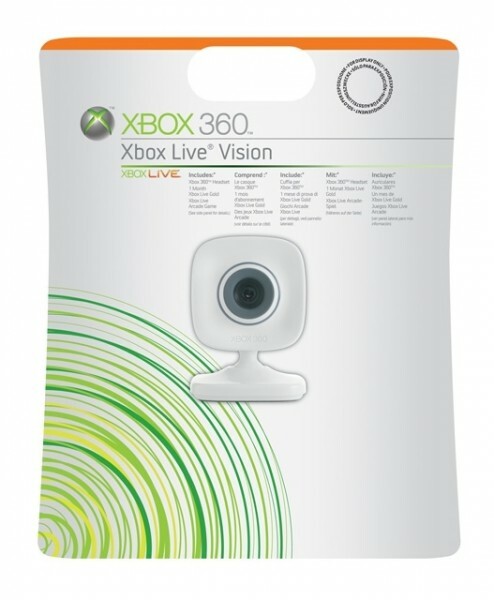 Today i tested the XBOX 360 Live Vision Webcam together with the IGEL Universal Desktop LX/OS. The camera worked without any issue in a Citrix Session with HDX Realtime and local with a installed Skype Client thru custom partition. Today i tested the Microsoft Cinema HD together with the IGEL Universal Desktop LX/OS. The camera worked with a small issue in a Citrix Session with HDX Realtime and local without any issue with a installed Skype Client thru custom partition. 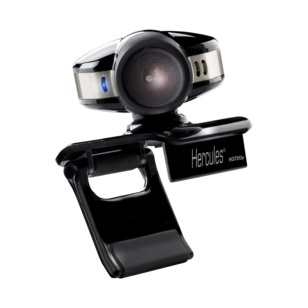 Today i tested the Hercules Webcam Dualpix Emotion 720HD together with the IGEL Universal Desktop LX/OS. 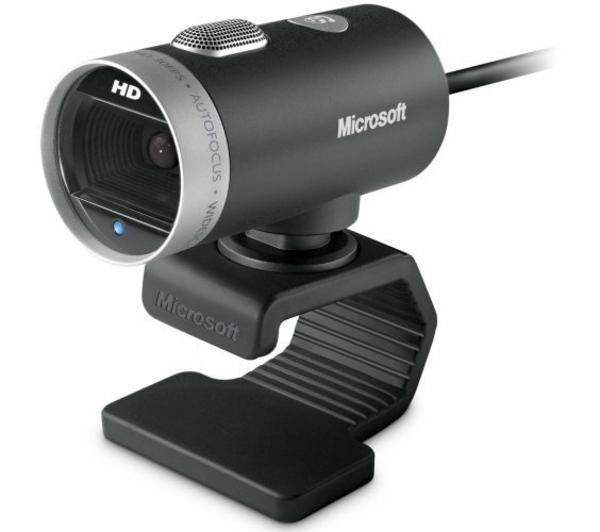 Today i tested the Logitech C210 Webcam together with the IGEL Universal Desktop LX/OS. Very often i’ve heard from user’s that “someone” mentioned that it’s not possible to use current Citrix products together with Microsoft Lync and Linux based Thin Clients. Only this week i got this three times and it was alwaye possible to show that this is not true (with the right Linux Operating System and in a production environment, no faked demo!) in a very simple way. Enable HDX Realtime thru Citrix policies (Webcam support) on the server side and make sure that Audio is configured to min. medium or high qualitiy. On the Client side enable multimedia redirection incl. 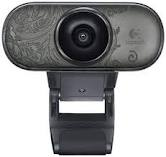 Webcam Support in the IGEL Setup->Global->ICA->Multimedia configuration. Start the connection to the Server and start the Lync client? Doesn’t work with Linux looks different… I also tried Skype some Flash/Silverlight based applications and never good a issue. The required bandwith is quite low and should be fair for the most requirements.. If you don’t believe me, try it out by your own. It’s really awsome and the next time someone try to tell you that Linux can’t do it, you now that this is not true. Version 4.02.100.02 contains the same software version as 4.02.100. Changes were made in the installation process only. Customers do NOT need to update to version 4.02.100.02, if there are no problems starting the UMS Administrator application with version 4.02.100. – [Windows and linux installer] RMAdmin does not start if there is no internet connection available. Copy the folder cloud-client.info IGEL UMS Appliance 1.0 to your Hyper-V VM folder. line “addjars ../rmguiserver/common/lib” to “addjars ../rmguiserver/lib”. Fix: UMS Admin doesn’t start after a 4.02.100 installation and if no internet connection is available. After installing the new UMS Server 4.02.100 it can happen that the UMS Administrator tool doesn’t start anymore with a Java error message and if no internet connection is available, Linux and also Windows Server can get this behavior. The fix is quite simple, open the file RMAdmin.config in the rmadmin folder with a text editor; the folder is placed in the UMS installation folder (C:\Program Files (x86)\IGEL\RemoteManager\rmadmin). Now change the line “addjars ../rmguiserver/common/lib” to “addjars ../rmguiserver/lib” and save the file. Now start the UMS Administrator again and the error is gone. - Memory limit for UMS Server increased to 768 MB. - New aministrative task: remove thin clients from UMS automatically based on a "view". - New administraive task: export/delete logged events/messages. This task is a replacement for the export/delete functionality in UMS Administrator. - [Shared Workplace Extension] A login history is available for SWP users. - [Licensing]: License Deployment for IGEL Universal Multidisplay solution. - [VNC Viewer] Enhancement: send ALT+CTRL+TAB via menu item. - [UMS Console] Memory limit increased to 512 MB. - [High Availabiliby Extension] Load Balancer version number is not updated after a UMS update. - It is no longer possible to change the password of the database user through UMS Console. To change the password for the embeddedDB use corresponding button in UMS Administrator. - Automatic checksum refresh is done for all 'files' defined in UMS Management Tree (refresh intervall is 30 minutes). - UMS writes invalid values to display 'gamma correction' parameters in linux devices (comma instead of dot). - [AD / LDAP integration] Import of administrative users from LDAP service failed if domain name contained 'dc=' section. NOTE: this bug did NOT affect Microsoft Active Directory services! - [Installer (linux)] start environment for RMAdmin: log file location depends no longer on working directory but is always rmguiserver/logs folder.